Dr. Vick, thank you for agreeing to this interview. Let’s start with an introduction. My Christian roots go back to my grandfather who was converted to a Christian faith while serving as a sailor in the Royal Navy en route to China on H. M. S. Terrible at the end of the nineteenth century. My mother and father were both devoted Christians and wished me to be active in the witness of the church. This influence led me to a college ministerial course and then for several years into parish ministry in North England. Pursuing my interest in theology I came to the U. S. and engaged in study leading to an MA in Biblical Languages. Thereafter I taught Biblical Greek and theology for several years in Alberta, Canada. A serious interest in theology led me to further study at Vanderbilt Divinity School and a Ph.D. resulted. After several years of Seminary teaching I returned to England, where I continued research and teaching. I have been retired now for twenty one years. Having produced several articles and books during my lifetime, I am still writing as I live with Esther, my wife in Nottingham, where we shall celebrate our diamond anniversary in the coming year. Your latest book is about inspiration and understanding. 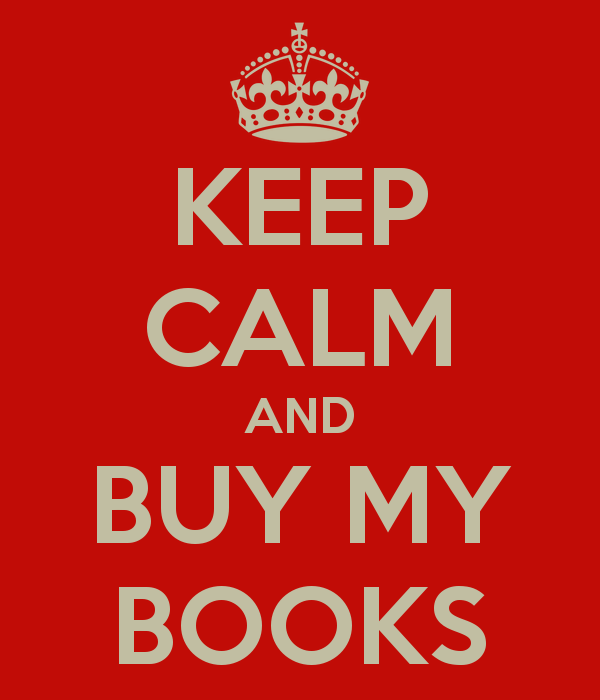 Now, I want everyone to buy a copy, but if you had to summarize it succinctly, how might you do that? The Bible is a book read by all sorts of people on all sorts of levels and providing comfort, admonition, and subject for serious study. It is acknowledged as having primary authority for the church whether for devotion, development of doctrine, and personal guidance and direction for the community. We do not need dubious arguments to establish this primary position it occupies. The misleading dogmas about the inspiration of scripture should now be seen as misguided error. The book attempts to explain carefully why this is so. It then expounds methods of interpretation that enable the reader of Scripture to understand the great variety of styles. What has Scripture meant to you, personally, throughout your life? As a young child my parents read Scripture every day and I was nurtured on its language and its stories. I witnessed the seriousness with which they believed and tried to live a life that reflected scriptural ideals. As a young man I was called upon to teach others and so realised I should be very serious about the study of the Bible. This led me to realise that one is only an amateur if one does not know the language of the Bible, especially of the New Testament. So I devoted myself to the study of Greek, and also of Hebrew. My first academic position was as instructor in New Testament Greek, which I taught for many years. So Scripture has been for me both a guiding influence in living life, and also a subject for serious study as an academic, seeking understanding. How might the Church Universal come to some sort of agreement about Scripture so that we do not continue to abuse it or not use it? We can start only where we are. We peg away with the understanding that we have and promote talk, provide opportunity for hearing reasonable discussion. This involves persistence in face of disagreement, patience in view of prejudice and sometimes hostility and rejection. It will involve questioning those who are ready to respond with leading questions. What to do with those who pontificate and then retreat into silence is a more difficult problem. Dr. Vick, many of my more conservative brethren cannot understand how a Christian can go on believing in God if they do not continue to interpret Scripture as literally as possible. It is an interesting fact that devoted Christian believers take very contrasting views of Scripture. Those who believe they are able to take Scripture literally, and must insist that this be the only correct approach to its interpretation are often ardent, self-sacrificing people, who devote their energies constructively to the community. Unfortunately many of the same conviction are dogmatic and uncompromising. I believe that it is quite possible for a person to be sincerely and utterly devoted to Jesus Christ and at the same time be severe in judgment about those with whom they disagree. Belief in God takes many forms. As Scripture says, ‘There are gods many and lords many’. Ask a group of Christians to explain to you the kind of God they believe in and you will get a variety of answers. Some would find it very difficult to give an answer. The conservative, by whom you mean the fundamentalist, is asking for a biblically based belief. But there we find a great variety of choices. For God is portrayed in many ways in the Bible. Take the literalists at their word and a literal interpretation of the words of Scripture would lead to beliefs about God that no Christian would endorse. No fundamentalist would endorse them either. This is the contradiction of the situation you portray in the question. The fundamentalist insisting on a literal interpretation of Scripture rejects many of the statements about God that result from such an approach. Dr. Vick, your writing is in depth and deeply powerful. You write with a philosopher’s pen. What are some of your strategies in writing such books? First I make sure I know something about what I am going to write about. Then I ask myself constantly, For what sort of reader am I writing this? Is what I have written understandable for that reader.? Then there are questions of structure and consistency. Does the writing progress? Two for the near future and one a little later; Creation: The Christian Doctrine; Eschatology and Philosophy for Believers. Previous So, did Jesus commit suicide? I am looking forward to getting this and then reading his other books! Good interview Joel! 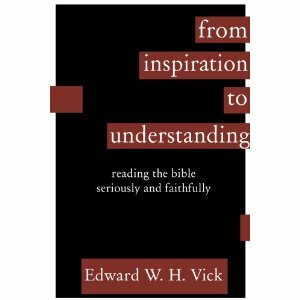 I came to know Dr. Vick by his 1983 book IS SALVATION REALLY FREE? I just want to let Dr. Vick know that we are many that hold precious the biblical teaching of righteousness by faith. May God continue using your pen. P.T.